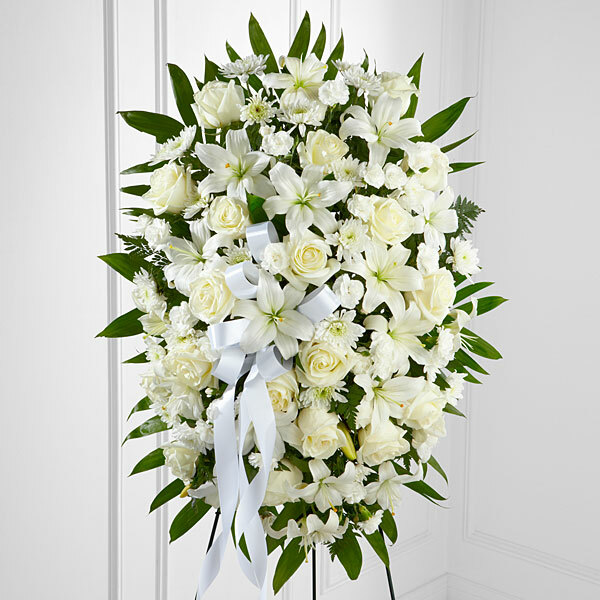 Provide comfort for the family of Robert Hunter with a meaningful gesture of sympathy. 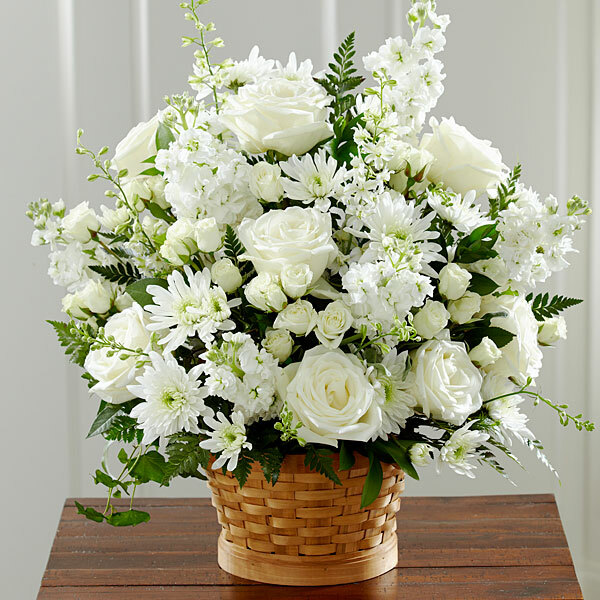 St. Francis PB Department & Friends sent flowers to the family of Robert Lee Hunter. Heartfelt Sympathies Store purchased flowers for the family of Robert Hunter. St. Francis PB Department & Friends purchased flowers for the family of Robert Hunter.